Pride. 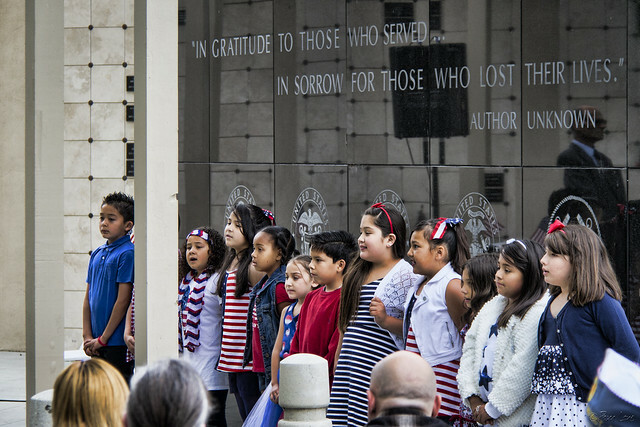 I saw a lot of it at yesterday's Memorial Day ceremony at the Downey Cemetery. 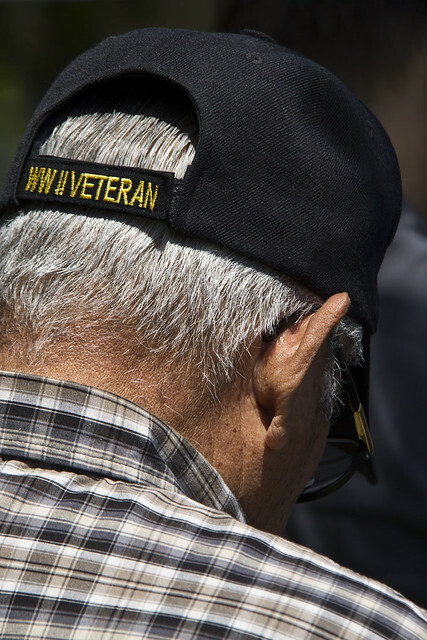 There was our pride in the veterans who were recognized, when we stood in a standing ovation to honor them. 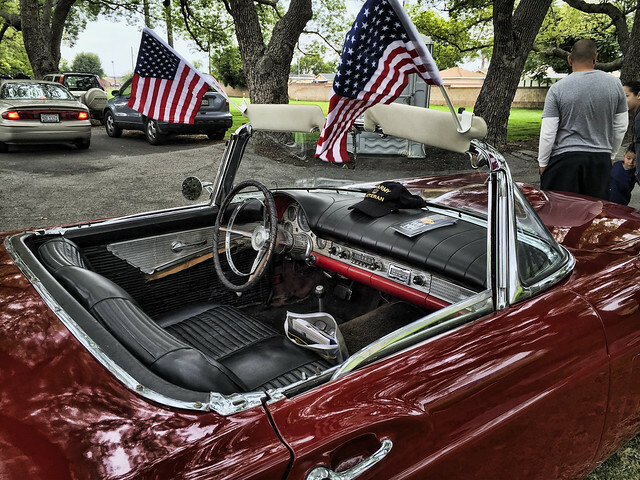 There was the veterans' pride in having served our country, shown by the little things like this car flying its American flags, and the veterans who proudly wore caps signifying their service. Who gave that right to me." 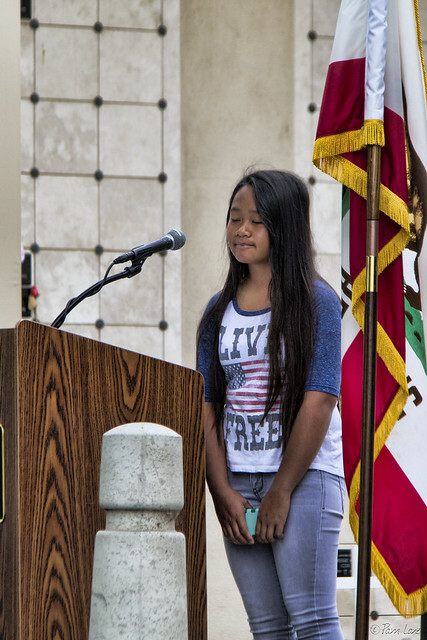 And the middle school student who read her excellent essay "What Memorial Day Means To Me." It meant being proud of those who served, and those who gave their lives. 'Cause there ain't no doubt I love this land—God bless the USA."